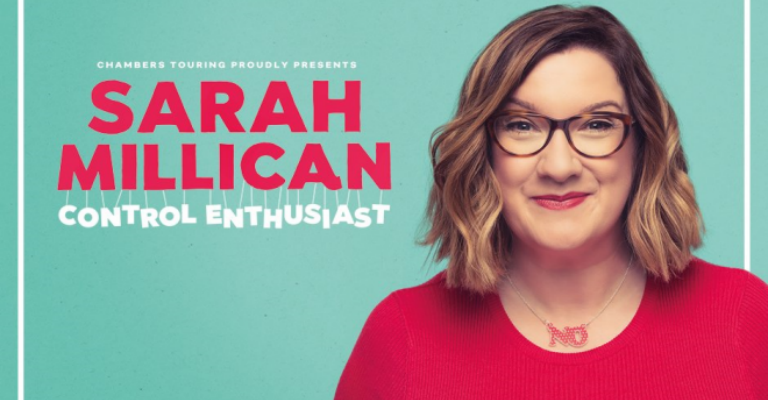 Earlier this year, Tyne Theatre & Opera House announced the return of Sarah Millican to the venue in 2018 for six performances of her brand new stand-up show, Control Enthusiast. With tickets flying out for the six shows, the 150 year old theatre is extremely excited to announce an additional date for the much-loved comedian, on Sunday 8th July. Sarah Millican is the latest comic to be added to Tyne Theatre & Opera House’s star-studded stand-up comedy line-up for 2018. 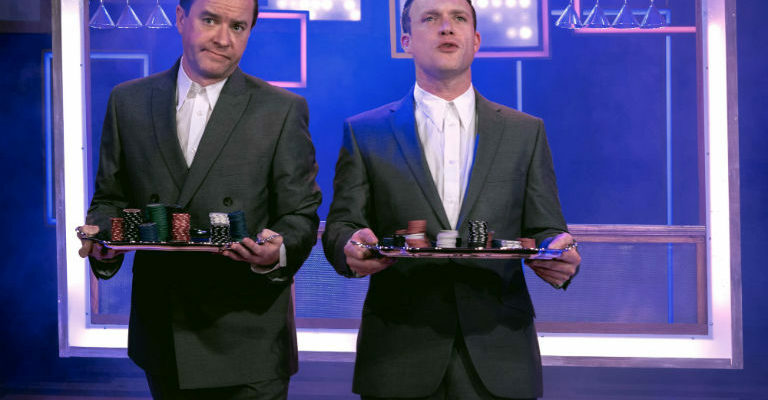 There’s something to get everyone laughing out loud, with the likes Jon Richardson, Katherine Ryan, Ed Byrne, Tim Vine and Britain’s Got Talent finalist Daliso Chaponda just some of the fantastic comedy names on offer at the theatre in 2018. Tickets for Sunday 8th July 2018 go on general sale Wednesday 8th November from 10am. Tickets for Friday 6th – Sunday 8th April and Thursday 5th – Saturday 7th July are already on sale, though availability is very limited.